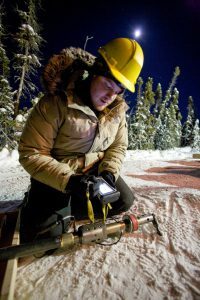 Nechalacho project in Canada's Northwest Territories. Photo by Avalon Advanced Materials. 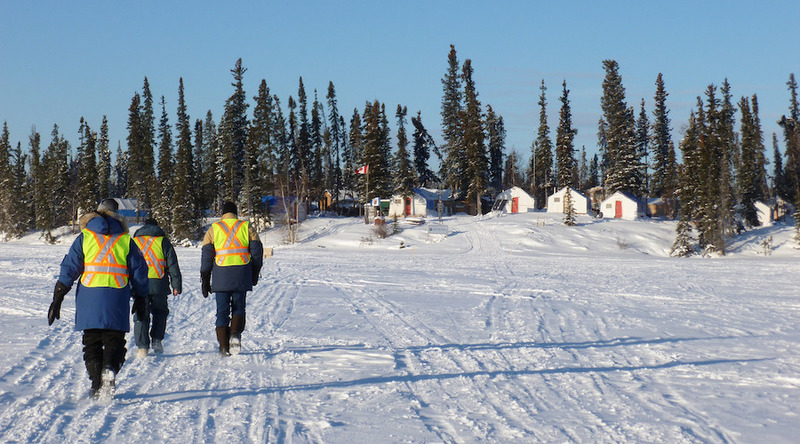 Canada's Avalon Advanced Materials (TSX: AVL) and Australia's Cheetah Resources announced this week that they have joined forces to work on the development of the rare earth resources on the Nechalacho project near Yellowknife, in Canada's Northwest Territories. In order to move forward with such a plan, the companies signed a binding Terms Sheet under which Cheetah will acquire ownership of the near surface resources in the T-Zone and Tardiff Zones for a total cash consideration of C$5 million while Avalon will retain ownership of the resources in the Basal Zone that was the subject of its 2013 Feasibility Study. Avalon will also continue to manage work programs on the property and retain its 3% NSR type royalty. In a press release, the miners said that once the formal agreement is completed, a new work program will be initiated focusing on the T-Zone rare earth resources. The partnership — they explained in the media brief — came to be because Cheetah is focused on the small-scale development of rare earth resources enriched in the magnet rare earths, neodymium and praseodymium, and such an opportunity was recently recognized by Avalon in the T-Zone and Tardiff Zones. According to Avalon, those areas appear to be well-suited for very low cost, pilot-scale development utilizing ore-sorting technology with minimal environmental impacts. The 4,249-hectare Nechalacho project is located at Thor Lake, in the Mackenzie Mining District. Since acquiring the property in 2005, Avalon had performed 120,197 metres of diamond drilling in 559 holes. Corporate information states that since mid-2018, the Toronto-based miner has been working on the possibility of developing Nechalacho as a near-term, small-scale producer of Nd-Pr rich concentrates for export, potentially involving low-cost mining, crushing and ore-sorting operation.